Weight loss: Garlic or lahsun forms an indispensable part of the Indian kitchens. Let's look at the role of garlic in weight loss and learn how to use it to lose weight and burn belly fat. Garlic or lahsun forms an indispensable part of the Indian kitchens; after all, it helps add that extra flavour to any dish. Moreover, it is known for being a nutritional powerhouse; especially when it comes to weight loss. 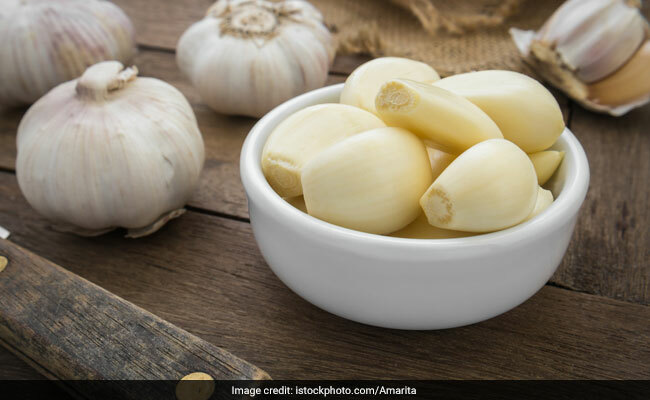 Garlic has shown to boost immunity, relax blood vessels for smooth blood flow and reduce blood pressure, quell inflammation, and helps protect blood vessels from damaging, further lowering the risk of heart disease. 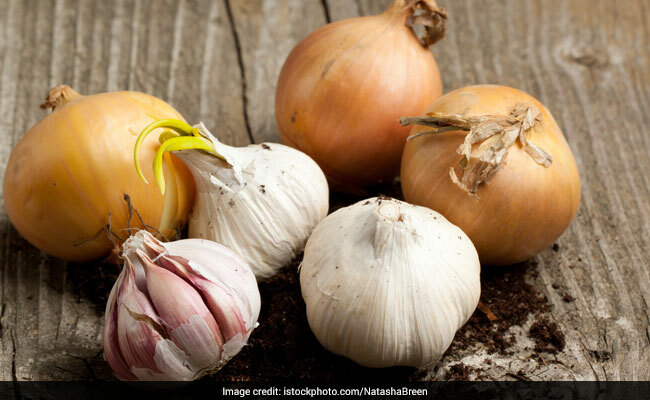 As per a study, garlic may hold some promise for weight control too. Its beneficial compounds are responsible for reducing body fat, making you look fitter. This staple ingredient comes loaded with vitamin B6 and C, fibre, manganese, calcium, et al, all of which play a major role in weight management. Let's look at the role of garlic in weight loss and learn how to use it to lose weight and burn belly fat. Here are a few reasons that make garlic an excellent ingredient that can help lose weight effectively. Needless to say, it should be complemented with a healthy and a balanced diet along with exercises. Garlic is responsible for boosting energy levels that burn all the calories, keeping you fitter. It is known to boost your metabolism, further helping you lose weight efficiently. Garlic is a known appetite suppressant. It helps keep you fuller for longer, further preventing you from overeating. A study published in the Journal of Nutrition, there is an association between garlic and fat-burning. The compounds in it are known to stimulate the fat-burning process. It is a great detoxifying agent. It helps flush out toxins that can be a hindrance to your digestive system. So, including garlic in your diet will only help keep your digestive system in check. You could have raw garlic with water first thing in the morning. In fact, you can add lemon juice and garlic in warm water and drink the solution. Lemon juice is a weight loss stimulant and is said to be one of the best ingredients to help you cut the bulge. Make sure you consult a dietitian or a nutritionist before switching to such a diet. Also, avoid consuming excessive garlic as it may reverse the good effects.